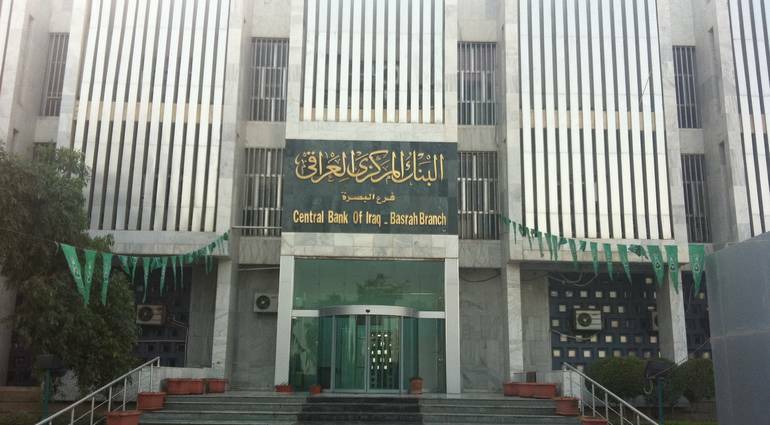 BAGHDAD (Reuters) – Iraqi central bank governor Ali al-Alak said yesterday that the Iraqi debt reached $ 71 billion, noting that Iraq’s foreign debt is still within reasonable limits and has not reached the red zone. “Iraq’s external debt is still within reasonable limits and has not reached the red zone,” al-Alak said in a statement received by Sky Press. “The current Iraqi debt is $ 71 billion, divided into $ 42 billion in domestic debt and $ 29 billion in foreign debt “He said.